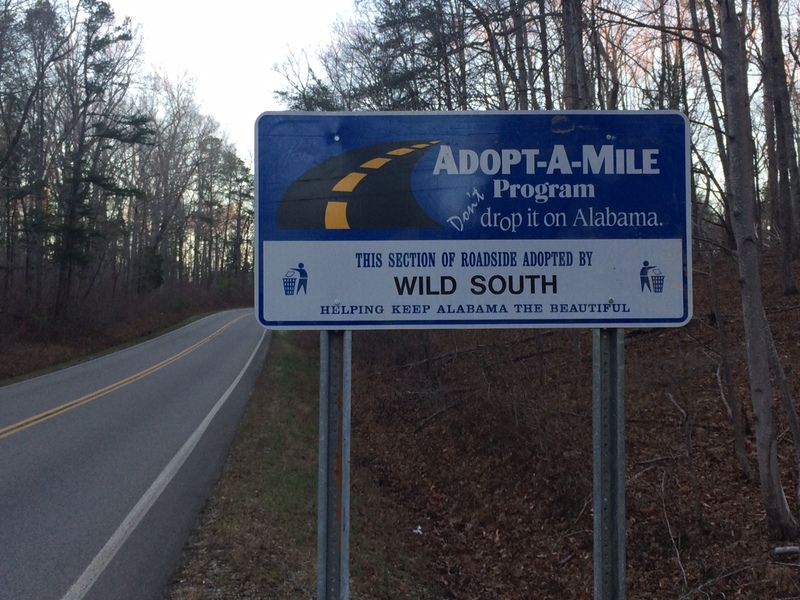 Join us for our first Adopt-A-Mile Program project in Bankhead National Forest! Bring lunch, snacks, water, work gloves. We will supply high visibility vests and all other supplies. Sturdy, water-resistant footwear is recommended. 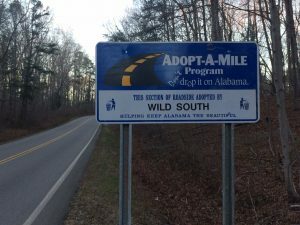 Wild South is committed to keeping trash off of five miles of Highway 33 between Pine Torch Road and Cranal Road. On Thursday, we will begin working mid-way between these two roads.